Village Eye Center has perfected the fine art of service-first, personalized eye care. 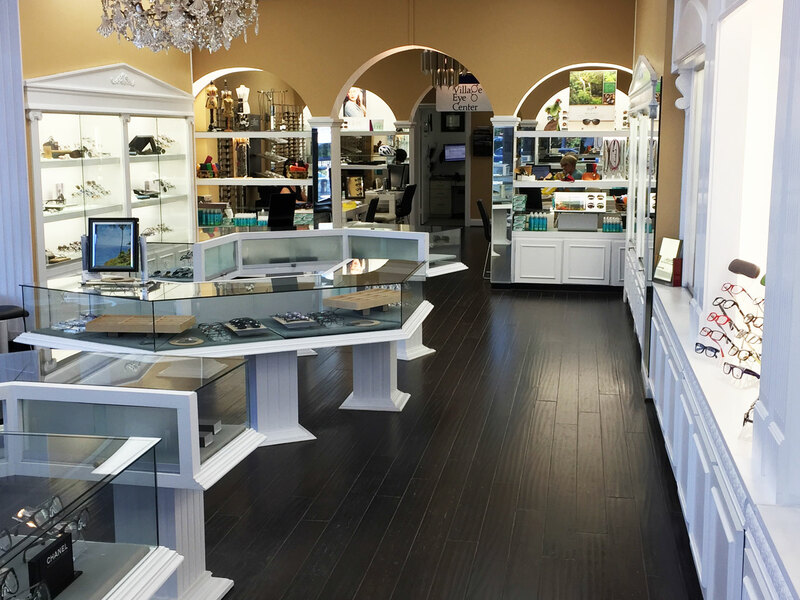 Our mission is to always exceed the optical needs of our customers with unmatched professional attention. Since 1976 our balance of superior eye care and unique selection of frames has rewarded us with loyal customers of all ages. We are proud to be consistently ranked as a “Top rated retailer for glasses and contacts” by Washington Consumer Checkbook. Come experience what sets Village Eye Center apart from the ordinary. We offer a complete range of optical services including individual eyewear consultations with our experienced group of opticians, as well as thorough vision examinations and contact lens fittings with our doctors. Our know-how, and our love of fashion (form), function and all aspects of eyewear will make your optical experience fun and enjoyable! Within 15 days of your purchase at Village Eye Center you may exchange glasses for any reason. We will work with you to find a replacement of equal value. Prescription changes are done within 45 days as a courtesy to our clients and their doctors. Progressive non-adapts may be done with 60 days. If glasses break within one year, just return the parts and we’ll replace them for 50% off of their current retail price. * limited to one of any of the changes listed above per purchase. If within 30 days of your purchase you find a lower price for the same frame in stock at any other retail store, just present a written estimate or copy of the advertisement and we will gladly refund the difference. We will provide you with free ultrasonic cleaning and complimentary adjustments for your glasses. We welcome you to contact us directly.